US President Donald Trump told The Sun newspaper that UK Prime Minister Theresa May has ignored his advice by opting for a soft Brexit strategy. He warned she may have killed off any chance of a trade deal with the US. 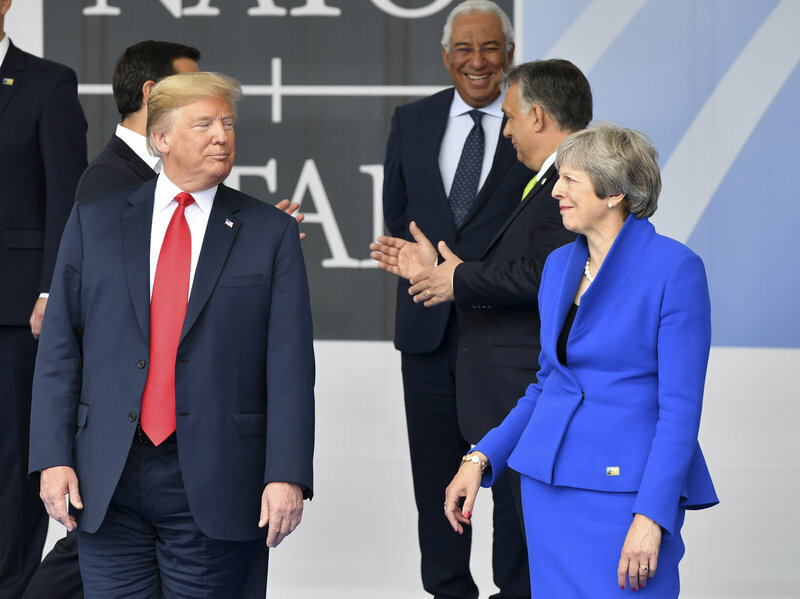 May’s Brexit plan “will definitely affect trade with the United States, unfortunately in a negative way,” said the US president. 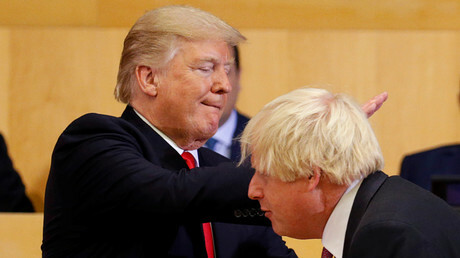 Trump’s criticism comes over the prime minister’s new Brexit plan, which was unveiled in full on Wednesday. May said earlier that Brexit was an “opportunity” to create growth in the UK and the US. Trump’s remarks came as he prepared to meet May for a working lunch at Chequers. The US president and his wife were given a red-carpet reception at Blenheim Palace, Oxfordshire on Thursday evening.